Bingol Airport, 20 km from Bingol city center Airport. Located in the south-east of the city center, Airport has entered service in 2013. 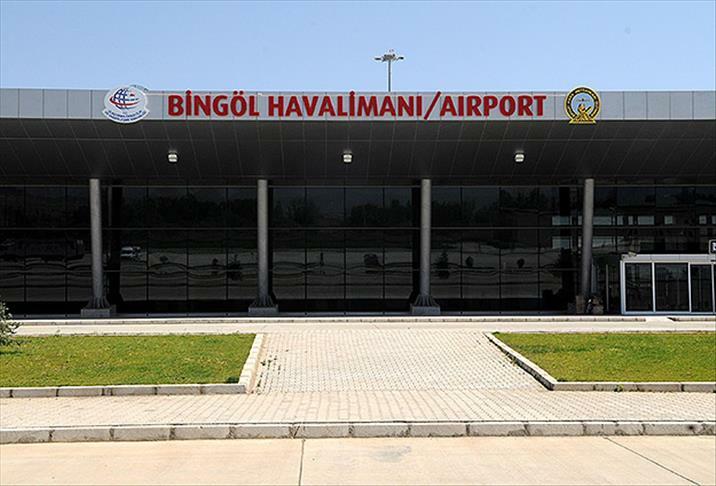 Bingol Airport, where domestic flights are carried out with the most convenient Bingol plane ticket, is a new Airport which is in service in 2013. If you require reliable, comfortable and affordable transport to and from Bingol Airport you can make a booking in a few easy steps by clicking on “Transfer Planning”. Please click for Bingol transfers.